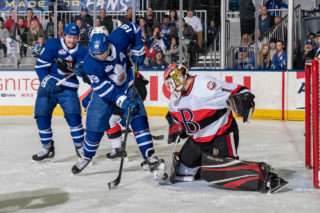 The American Hockey League announced today that Toronto Marlies goaltender Garret Sparks has won the Aldege “Baz” Bastien Memorial Award as the AHL’s outstanding goaltender for the 2017-18 season. 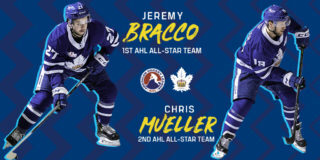 Sparks was also named a 2017-18 First Team AHL All-Star last week. The award is voted on by coaches, players and member of the media in each of the league’s 30 cities. Sparks, 24, leads the AHL in GAA (1.81), save percentage (.936) and shutouts (6, tied), appearing in 42 games for the Marlies this season. His record of 30-9-1-1 puts him one off the lead in wins. With his 30th win, Sparks set a Toronto franchise record for most wins in a season. Sparks, 19-3-2 since Dec. 31, has allowed only two or fewer goals in 30 games this season and has strung together six separate winning streaks of at least four decisions. He was named CCM/AHL Goaltender of the Month in January. 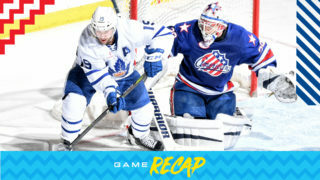 Sparks is the first goaltender in the Toronto Maple Leafs system to earn 30 wins in an AHL season since AHL Hall of Famer Bobby Perreault won 31 games for Rochester in 1967-68. Sparks has played 120 games for the Toronto Marlies since 2012, with a record of 79-28-5, with a 2.13 GAA and .927 save percentage. He made his NHL debut with the Toronto Maple Leafs on November 30, 2015, recording a shutout against the Edmonton Oilers. Sparks was drafted 190th overall in the seventh round by the Maple Leafs in 2011. 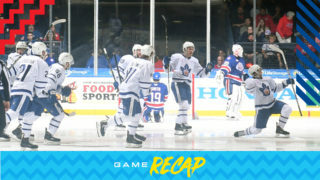 The Toronto Marlies are the primary development program for the Toronto Maple Leafs. 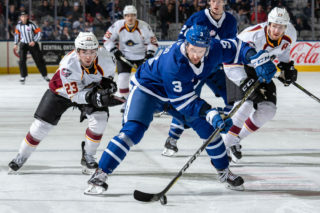 The current Toronto Maple Leafs roster features 13 players who were developed by the Marlies (Tyler Bozak, Connor Brown, Connor Carrick, Travis Dermott, Jake Gardiner, Zach Hyman, Andreas Johnsson, Nazem Kadri, Kasperi Kapanen, Leo Komarov, Josh Leivo, William Nylander and Morgan Rielly). 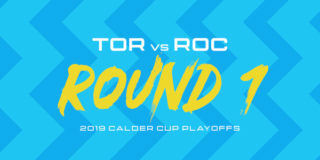 The Calder Cup Playoffs will kick off at Ricoh Coliseum with Games 1 and 2 of the North Division semifinals on Saturday, April 21, and Sunday, April 22, with opponent and times to be decided. 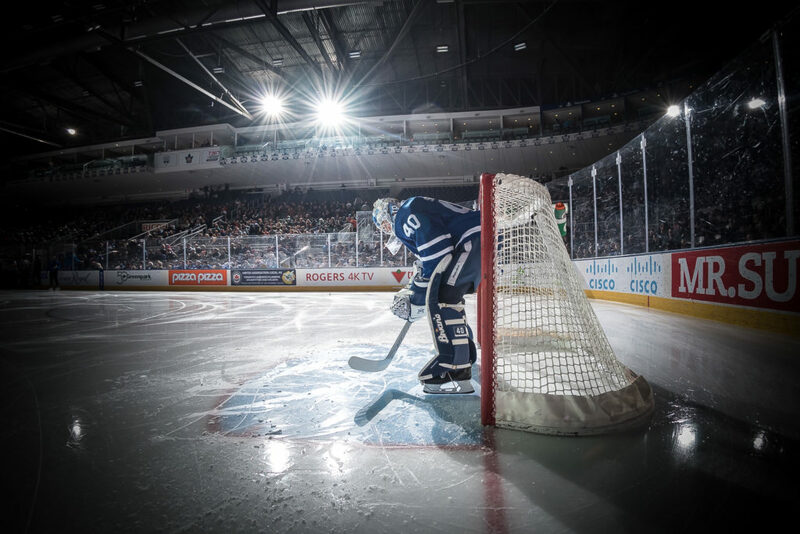 Visit Marlies.ca to purchase a 2018-19 Marlies Membership to secure complimentary tickets to all home games in Round 1 of the Calder Cup Playoffs or visit Ticketmaster.ca for single game tickets.